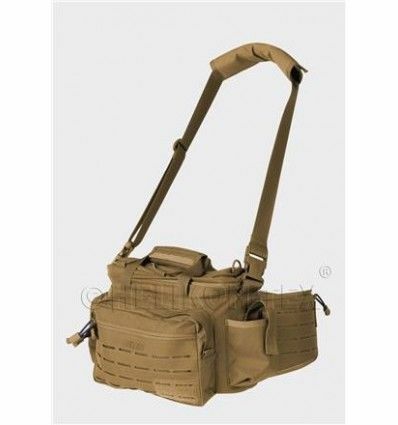 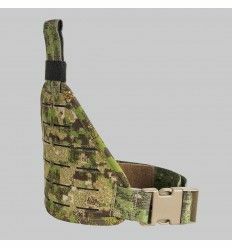 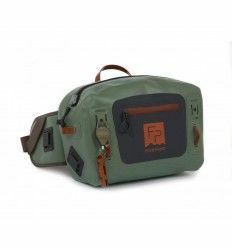 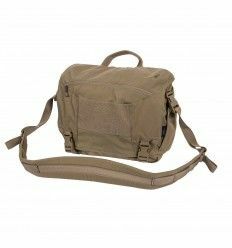 Direct Action Foxtrot is a lightweight waist bag for LE operator, shooter or just for EDC. 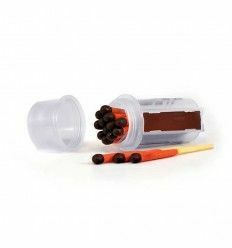 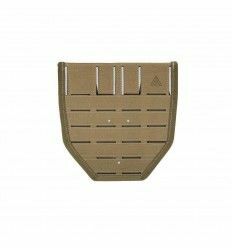 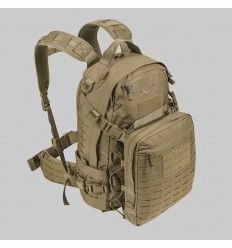 Main compartment is lined with Velcro loops which allow adding some extra equipment, like holsters or magazine pouches. 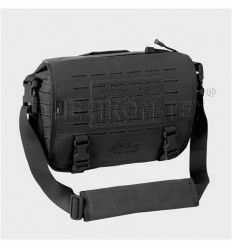 Direct Action® Foxtrot® is a lightweight waist bag for LE operator, shooter or just for EDC. 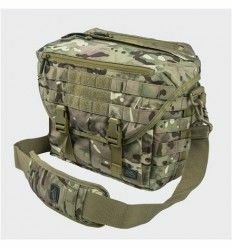 Main compartment is lined with Velcro loops which allow adding some extra equipment, like holsters or magazine pouches. 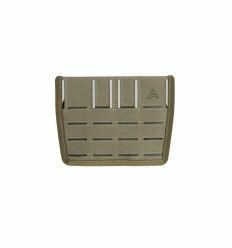 Special pocket inside main compartment keeps your tablet or other electronic devices protected. 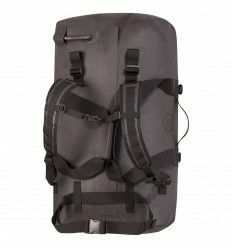 Main flap is closed with two way YKK® zipper. 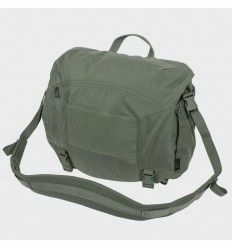 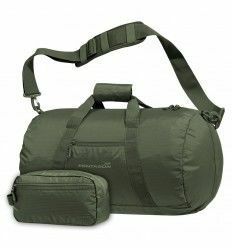 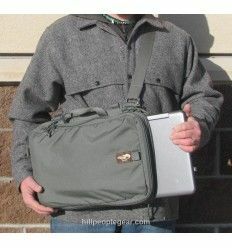 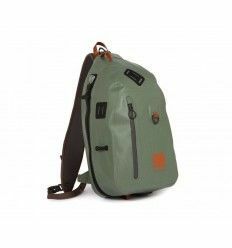 Bag also features two front pockets closed with zipper, and two small side pockets - one cargo pocket and one water bottle pocket. 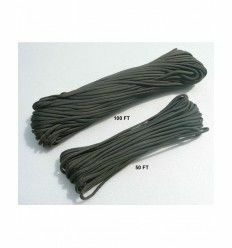 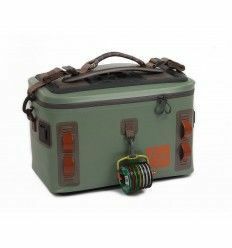 Shockcord on top allows strapping additional equipment like raingear. 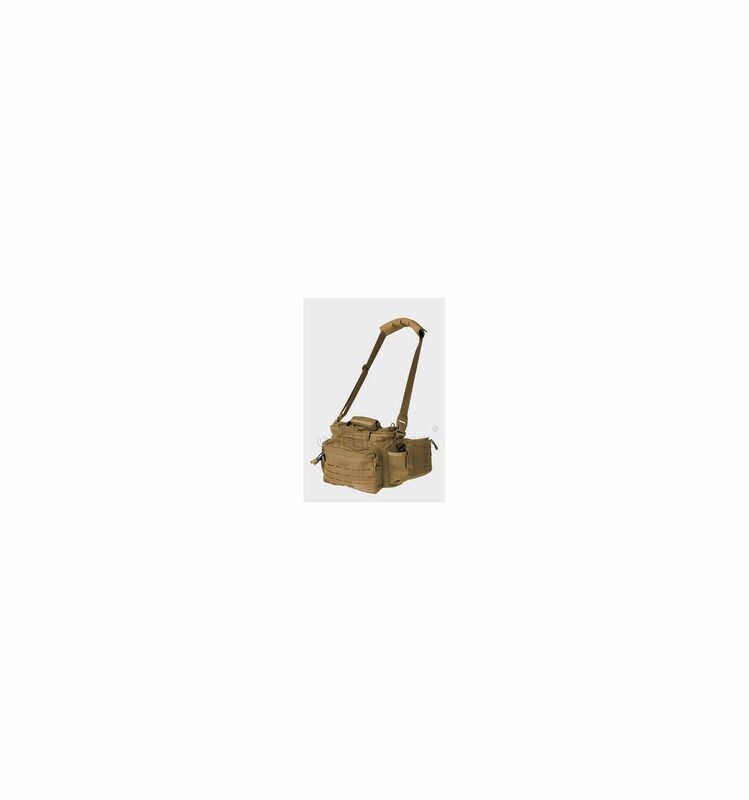 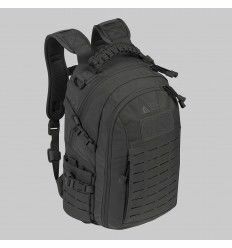 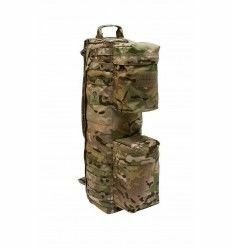 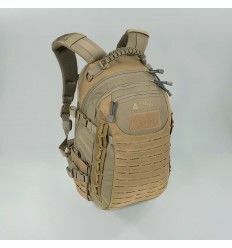 Bag features laser cutted modular system compatible with MOLLE/PALS. 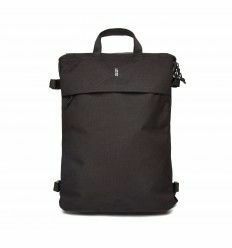 Side panels of the bag features zipped pockets for flat objects like maps or documents. 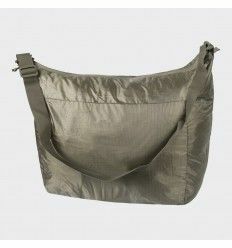 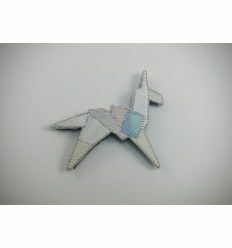 Panels can be folded into dedicated pocket in order to transform the bag into a small handheld or shoulder bag. 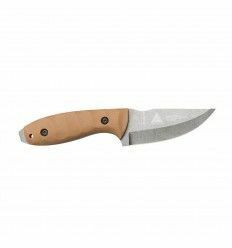 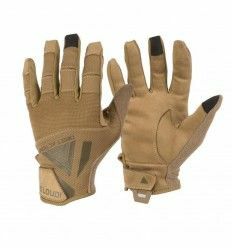 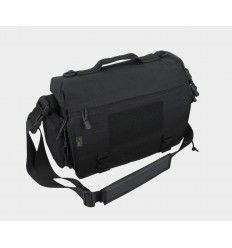 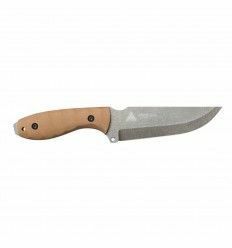 Made of durable 500D Cordura® nylon fabric with water resistant coating.